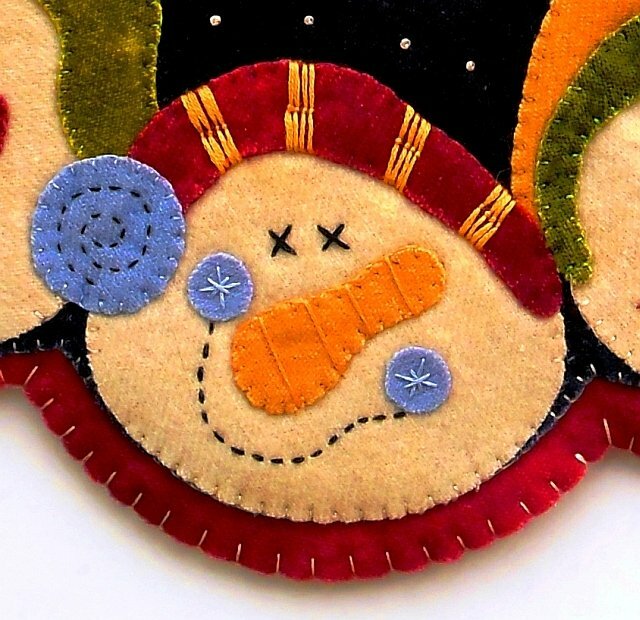 "My worktable is topped off with a new design I'm going to release soon that features easy wool appliqué combined with small doses of traditional appliqué. 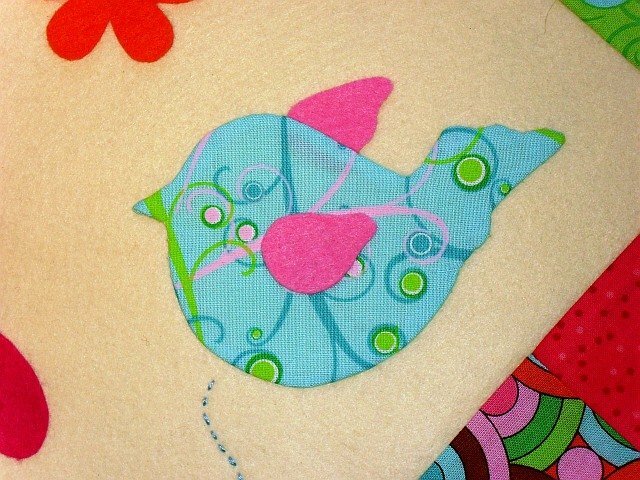 This pattern will be great if you want a fun, fast project or if you are new to appliqué and want to get your feet wet. "When I mentioned appliqué on Facebook recently, I received several comments asking about my appliqué methods. There are all types of appliqué, depending on the fabrics and materials you choose, and I'm going to show two of my favorites. There are lots of tutorials on the internet explaining the craft, but many of the techniques and instructions are vague or produce naaaasty results. I'm going to let you in on my secrets to produce perfect appliqué every time."